Authors: Abashidze A.K., Chernykh I.A. In 2006 Australian citizen J. Assange founded the WikiLeaks cite, where regularly were being placed different states’ secret materials. Later Great Britain and Sweden initiated criminal proceedings against J. Assange on the unconfirmed sexual harassment concerning two female Sweden citizens. On the 19th June 2012, J. Assange requested Republic of Ecuador to provide him political asylum in his London embassy. On the 16th August 2012 Ecuadorian embassy granted him political asylum. In September 2014 J. Assange’s lawyers went through Working Group on Arbitrary Detention of the United Nations Human Rights Council to protect his human rights. The authors explain not only actual reasons of the WikiLeaks founder criminal proceedings but determine UN remedy for human rights infringements on the base of J. Assange Case. The article enlights the legal procedure of individual complaint deliberation in Working Group on Arbitrary Detention of the United Nations Human Rights Council and legal status of its opinions. Working Group on Arbitrary Detention of the United Nations Human Rights Council refers to the special procedures, created by United Nations Human Rights Council, and entitled to handle an individual claims of the persons being arbitrary detained. Procedure of the individual complaints investigation includes four stages: submission of communications to the Working Group, providing the government of the opportunity to rebut allegations, providing a source of opportunities to comment the response of the government and making a Working Group’s opinion. Issued opinion is a quasi-judicial act, however, Sweden and Great Britain decided to dispute it, pointing out not-professional bench of the WGAG and not legally binding force of its opinions. 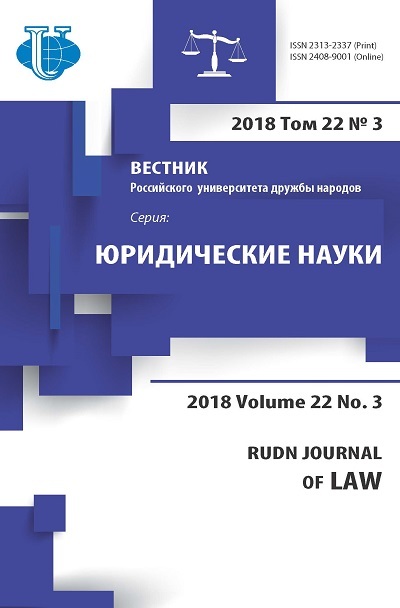 Authors of the article not only explain the current international legal and political situation with J. Assange, but highlight main reasons of arbitrary detention, consider and analyze specific international legal terminology for a designation of detention and categories of liberty deprivation as arbitrary. 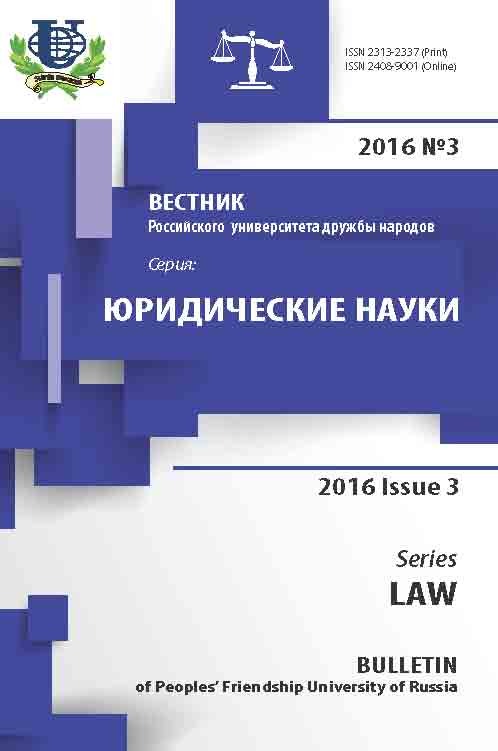 Methodological basis of the research includes general scientific means of perception such as analysis, deduction and induction, and also special juridical means: rather-legal and technical methods. The article presents a reasoned legal opinion on the above-mentioned objects. WikiLeaks, Working Group on Arbitrary Detention of the United Nations Human Rights Council, Julian Assange, human rights, extradition, house imprisonment, fair trial, WGAD’s opinion, WikiLeaks, Universal Declaration of Human Rights, International Covenant on Civil and Political Rights, arbitrary detention. Copyright (c) 2016 Абашидзе А.Х., Черных И.А.